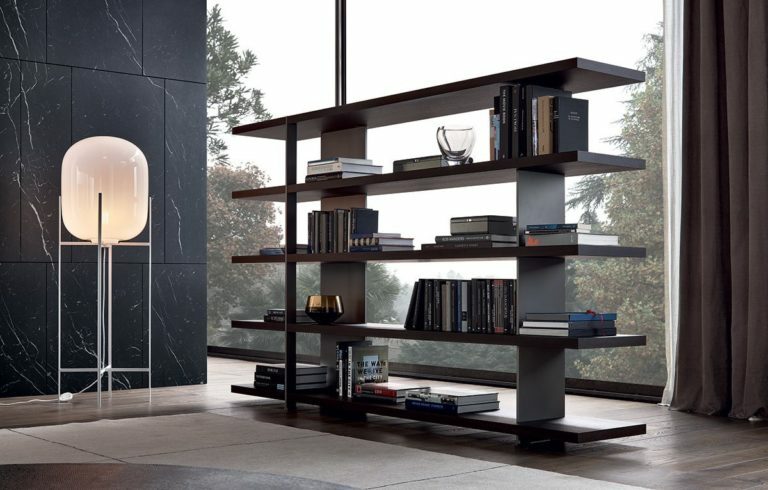 Create a home where you can do all of your favorite activities in complete comfort, where music, books, and collections are organized according to your needs. 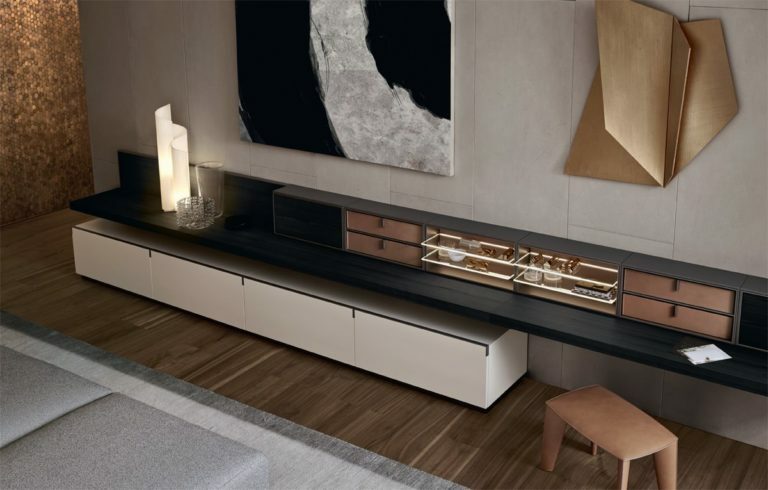 Various options in wall and floor units can be arranged in endless compositions, including benches, standing and suspended cabinets, cantilevered shelves and wall paneling in various finishes. 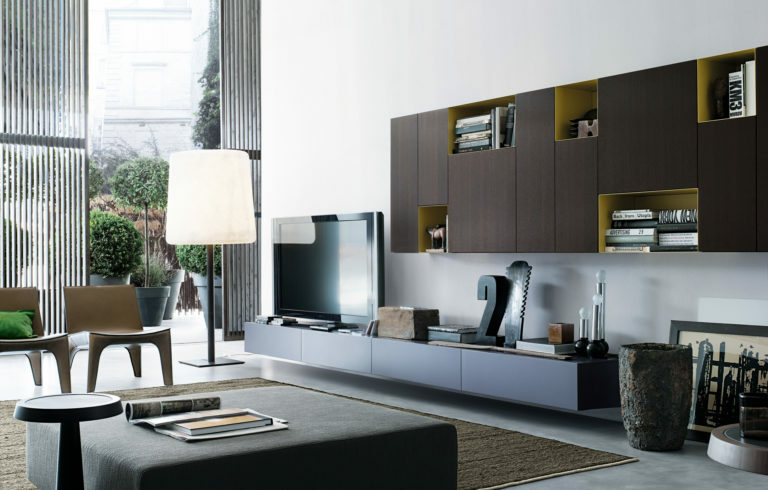 Our wall-to-wall line is also designed to fit any space. Freestanding or built-in, see-through or built against the wall, with a wide selection of doors, these are flexible systems for libraries, home offices or media units, both versatile and functional.